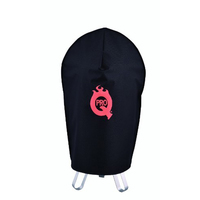 This is to secure the cover of your Pit Barrel Cooker. 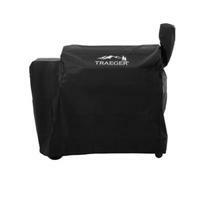 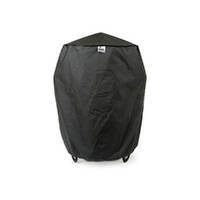 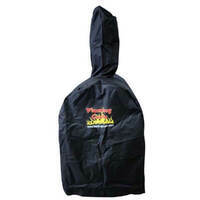 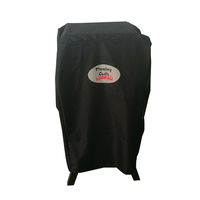 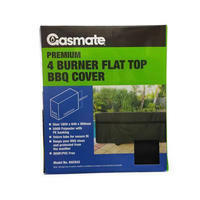 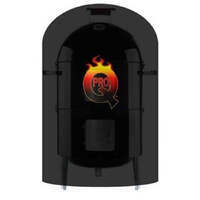 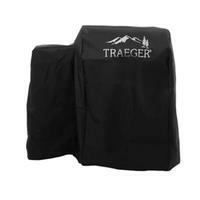 ProQ Frontier Cover protects your BBQ grill with a custom-fit, heavy duty vinyl cover specifically designed to fit the ProQ Frontier BBQ Smoker. 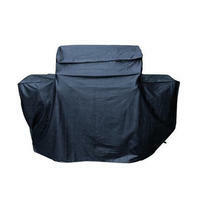 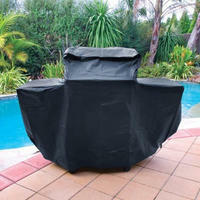 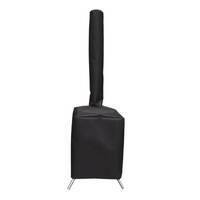 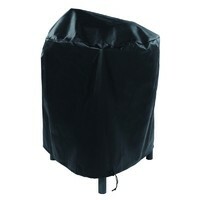 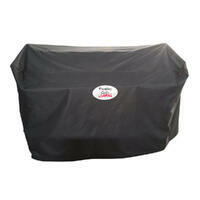 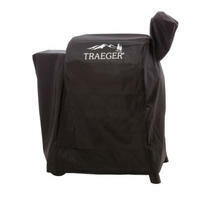 Protect your spartan and hooded spartan spit roasters with a heavy duty cover to keep it protected from the elements. 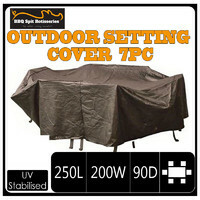 Protect your Ozpig from tip to toe from the harsh Australian elements by covering it with a customised fitted waterproof cover.